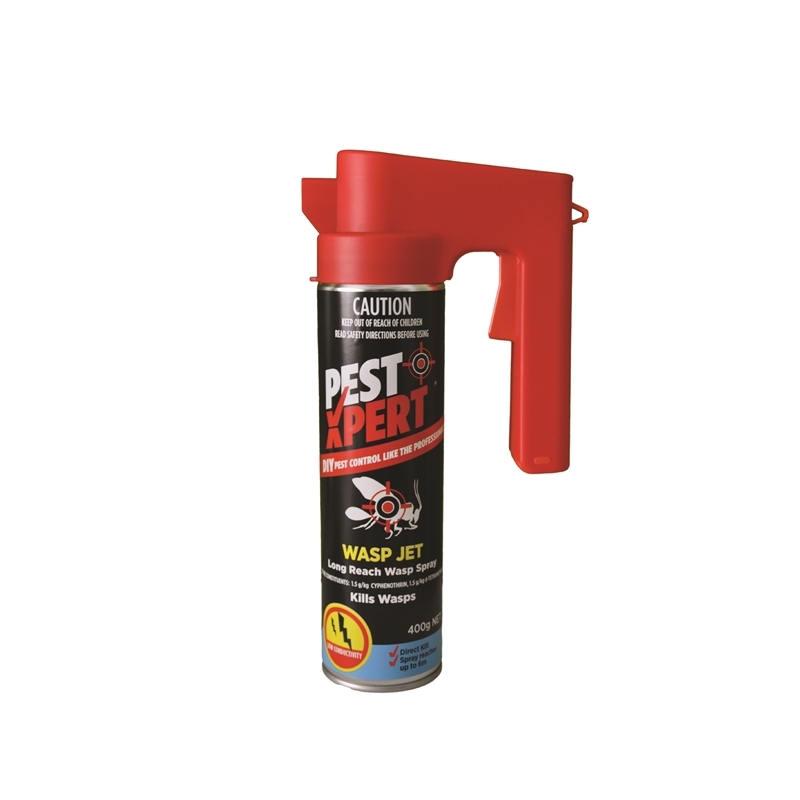 PestXpert Wasp Jet Long Reach allows you to control wasps with confidence. 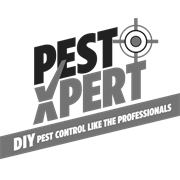 The six metre spray jet allows you to spray from a distance and the "instant immobilisation" formulation kills wasps in seconds. Wasp control has never been easier or safer!